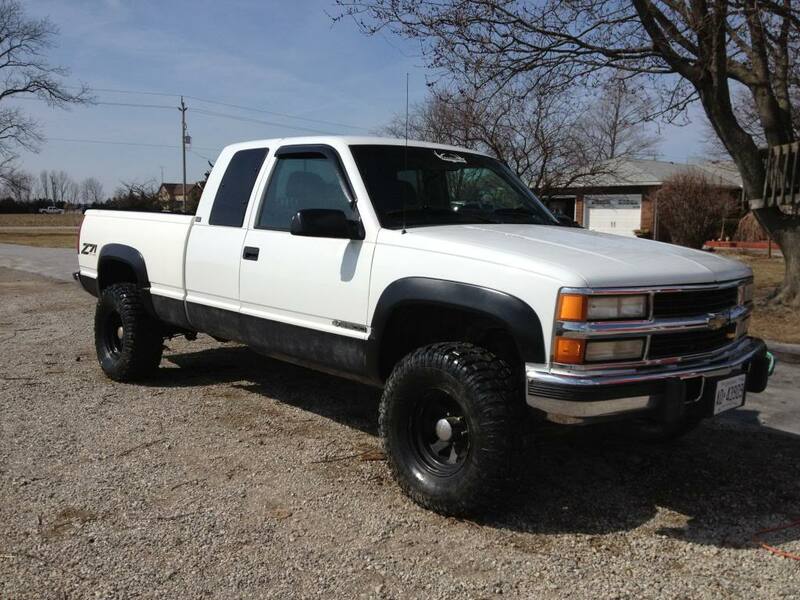 Ive found a couple for about 3grand, but they are spreaded out pretty good. 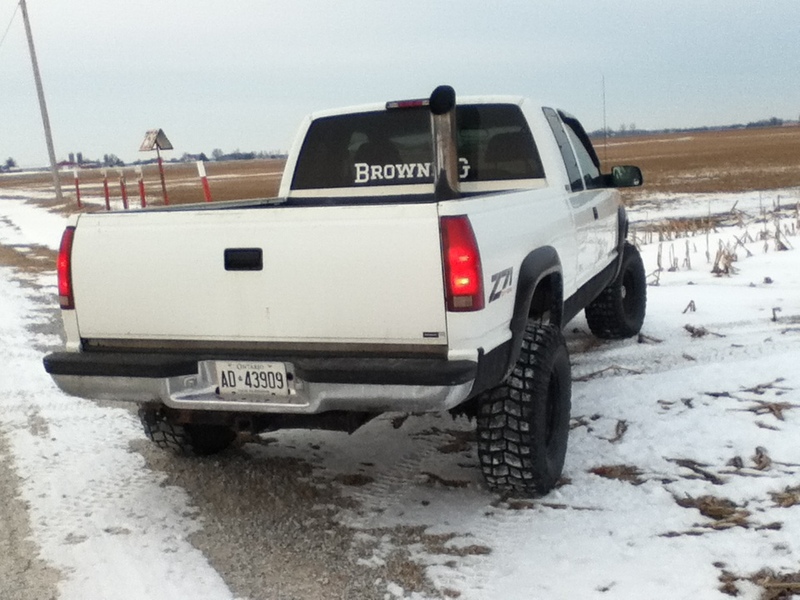 Post up pictures and specs on your lifted truck! 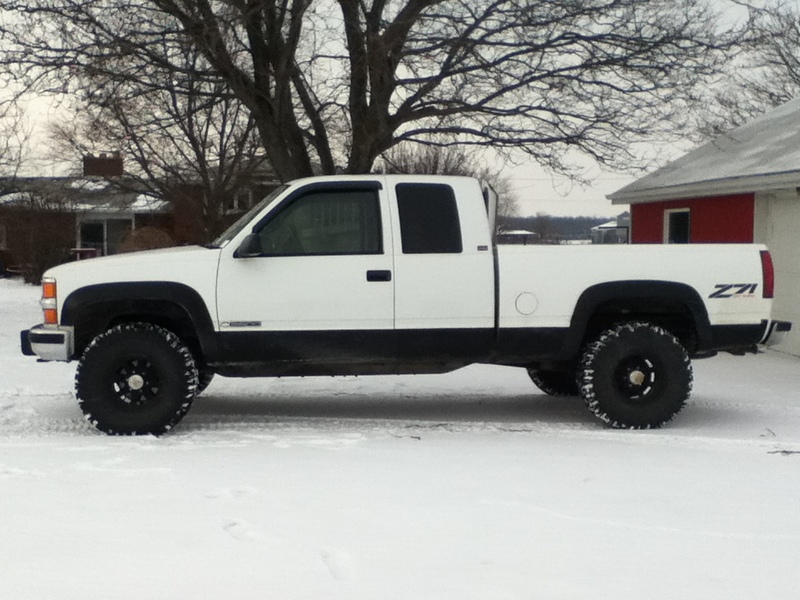 I`ll get the ball rolling, First is the wife`s 2007 tacoma 4x4 double cab long bed procomp 6" lift with mickey thompson classic locks 17x9 and mickey thompson atz 33x12.50r17 tires. 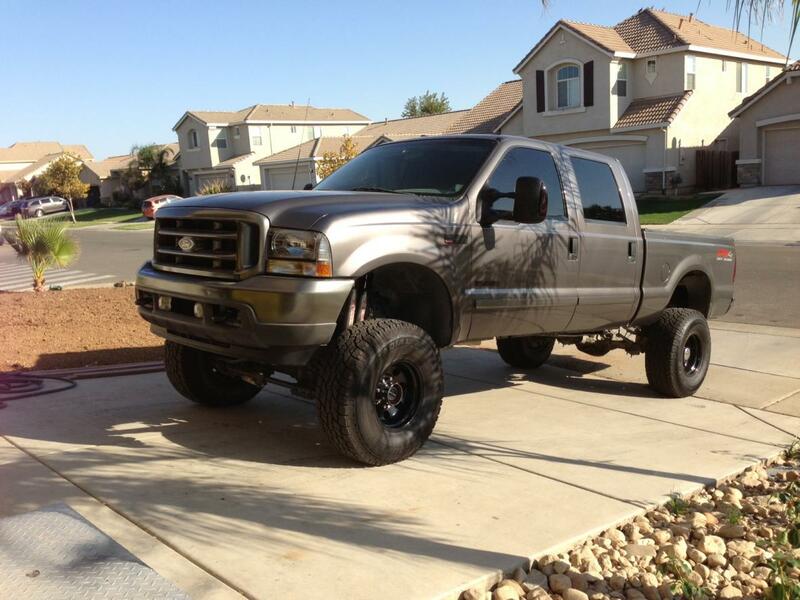 Next is my 2002 ford f250 4x4 Icon 12.5" lift with OneUpOffroad traction bar block system , 38x15.50r18 mickey thompson claws on weld dune 8 18x10 wheels, I have to sell this truck off th keep ------- The keeper 2008 2500 4x4 mega cab 6" BDS long arm lift with 20x10 moto metal wheels and 37 x13.50r20 toyo m/t tires. ROLL ON!!!!! i closed out my old webshot phote account and went to photobucket. 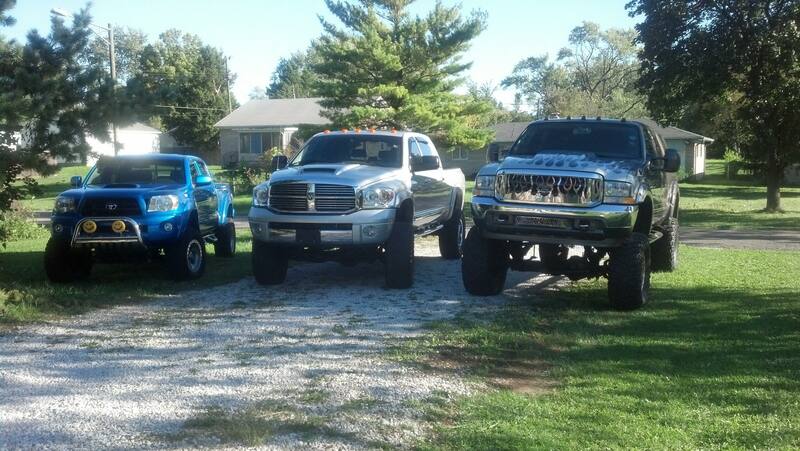 here`s a shot of all three together. Thanks for post`en up!! 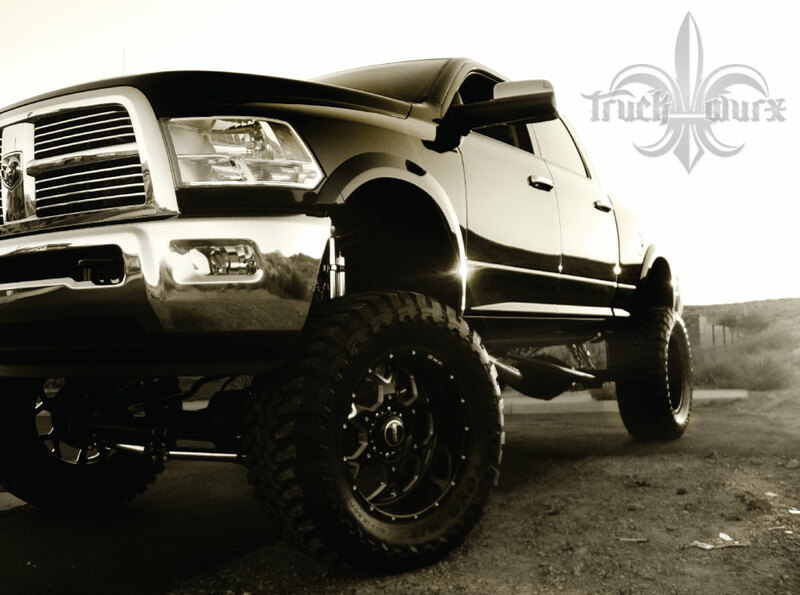 Lets see somemore pics, there has to be tons of lifted trucks on here!!!! The green paint job looks just awesome..the pics are stunning bro..the dodge is one hell of a ride and is incomparable to any other truck in its category..hoping to see some more of it. 35's. 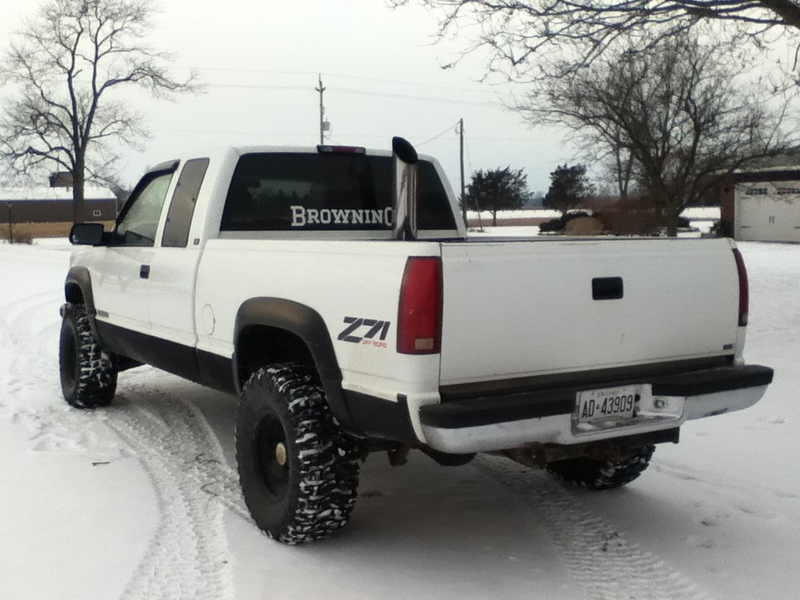 leavening kit "new springs"
Quick Reply: Lifted Truck Pics, Post Up!!! !